We will gladly answer any of your questions. Representing people who are seriously hurt or have lost a loved one requires an attorney who is qualified, experienced, knowledgeable, and focused. In addition, it takes considerable time, effort, and attention to get the results that you and your family deserve during what most likely is the most difficult time of your life. That's the reason that I limit the number of cases that I work on and handle at one time. 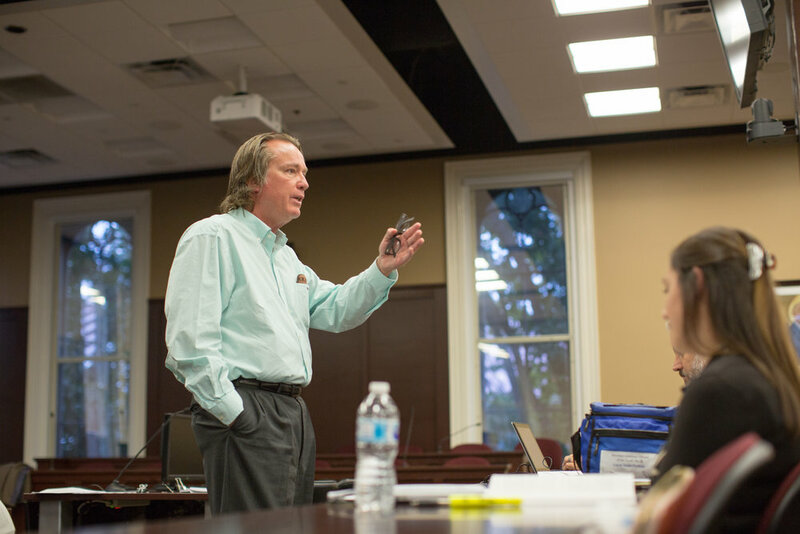 In addition to a full time law practice dedicated to representing people who are seriously injured and lost loved ones, Larry teaches law students at Lincoln Memorial University School of Law in Knoxville, Tennessee, how to prepare cases for trial.